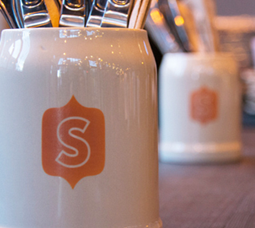 Branding Services - Creative Media Alliance, Seattle, WA. 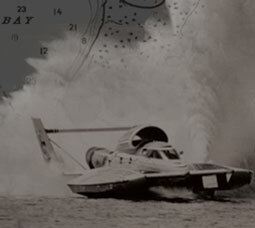 CMA helped hydroplane racing legend Chip Hanauer launch the latest stage of his celebrity career. “The Boat Guy” is a light-hearted web series in which Hanauer shares his love of being on the water in the Pacific Northwest. 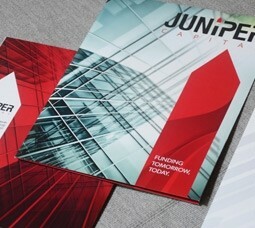 Juniper Capital is a fast-growing financial lender in the Seattle area. They hired CMA to develop new branding, print advertising, and a mobile-friendly website. We also provided a branded identity system, ongoing social media marketing, a website blog, and monthly email newsletters. Bank & Office Interiors and BarclayDean Environments joined forces to become the premier office furniture dealership in the Northwest. 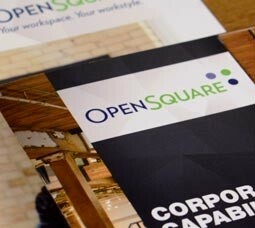 To launch their rebrand as OpenSquare, the companies hired CMA for a broad range of services that culminated with a full brand rollout.